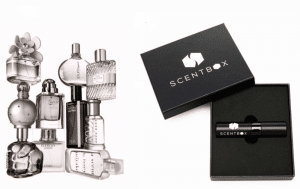 Brēō Box is a quarterly subscription service for men & women, delivering luxurious brand name products. 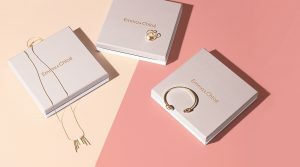 Each quarter’s curation will consist of everyday essentials, fitness/health, and tech products, packaged in a custom made wooden box. 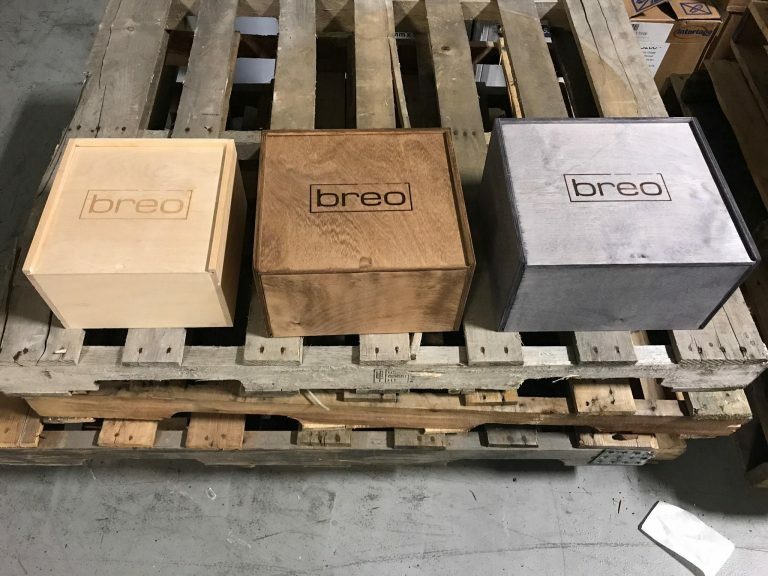 Because Brēō Box ships on a quarterly basis, this means they ship name brand, high-quality products customers want to use unlike “filler items” customers may find in some monthly subscription boxes. 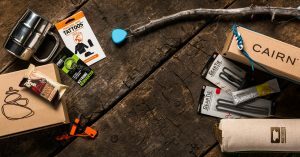 New customers can use code BB15 for $15 off any subscription! 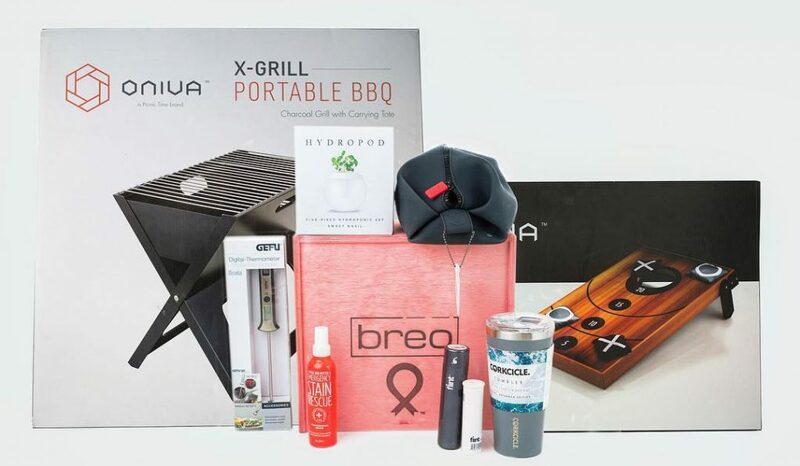 How would you rate Brēō Box ?